An Organisational Psychologist with over fifteen years consulting experience in leading teams to design and deliver evidence-based leadership and organisational development solutions that drive cultural change, and increase manager and employee engagement and capability. Consulted to organisations across a range of industries, including healthcare, financial services, retail, information technology, mining, manufacturing, government, and education. 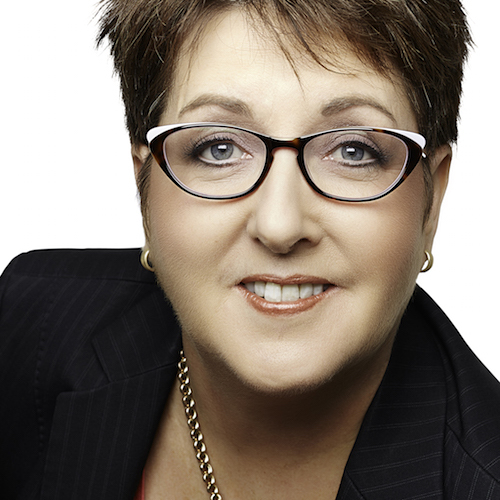 As the driving force behind Incisive Leaders, Vicki also presents as a Guest Lecturer on organisational psychology topics such as Dark Side of Leadership, Effective Performance Reviews, Careers in Organisational Psychology for University of Queensland and Griffith University, and delivers supervision of registrars seeking endorsement as ‘Organisational Psychologist’ (Psychology Board of Australia). Vicki’s research PhD investigated leader derailment, and follower resilience to toxic leadership. Published in Stress and Health journal, The Conversation: Toxic Boss at Work, Inpsych: Assisting organisations to deal effectively with toxic leadership in the workplace, and co-author of How to Get Ahead without Murdering Your Boss. Six simple steps to actively manage your career. Specific areas of expertise include: leadership assessment, leadership development, bright and dark side of leadership, organisational development, personal resiliency, and career resilience. Communicates clear and unambiguous messages, and has credible conversations at executive and senior management level to challenge the status quo, to enhance leadership effectiveness through behavioural change, and foster engagement through proactive career management and development strategies. Delivering leadership development programs for executive level in large public sector and private sector organisations, including assessing leadership style, identifying strengths to leverage and development opportunities, providing coaching to up skill. Worked with global leaders from Australia, USA, UK, South Africa and New Zealand. Leading the delivery of emergency aid to people affected by armed conflict, epidemics, healthcare exclusion and natural or man-made disasters. Providing training programs for children to become future leaders and drive positive change in their communities. Leading the fight for a greener, healthier world – no matter what forces stand in the way.